Jose Mourinho was on the lookout for an attacker, a midfielder and a defender. He decided to make good use of the opportunity that presented itself in a bid to get a versatile player. 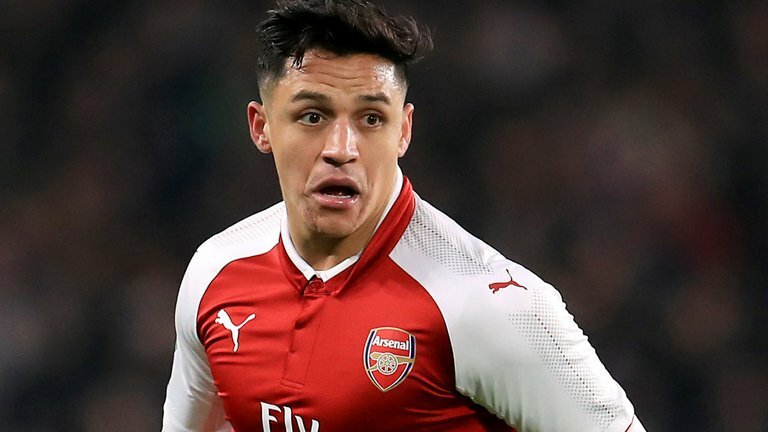 Sanchez is expected to undergo a medical ahead of the move. Some reports claim he could feature in the game against Burnley this weekend. The retired French striker Saha is backing Sanchez to become a hit at United. He believed the player made a real impact at Arsenal and that he can replicate it at United. Sanchez is expected to boost United’s goalscoring chances especially as the team has slowed down. Millions will tune in to the live football to watch Sanchez’s first game. Romelu Lukaku has not been banging the goals as much, Zlatan Ibrahimovic is getting too old for the top flight, Marcus Rashford contributes to the team but is not scoring the necessary goals and Anthony Martial needs to reinvent himself.